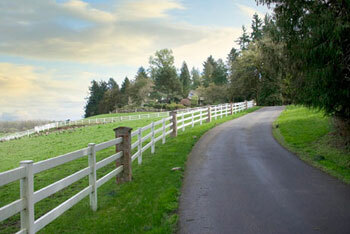 ..is the most beautiful, people friendly and supportive barn I know of. French Hill Farm Riding Academy opened its doors in 1997 and is now the foremost place to take riding lessons in the Portland-Salem area. 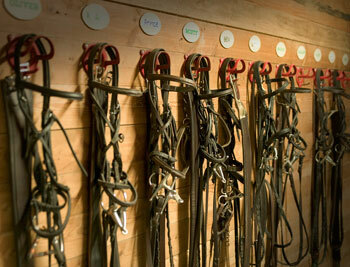 The Academy offers riding lessons in English riding for children (7 and older) and adults. The goal of our program is to teach students how to ride, handle and groom horses safely and to the best of their ability. 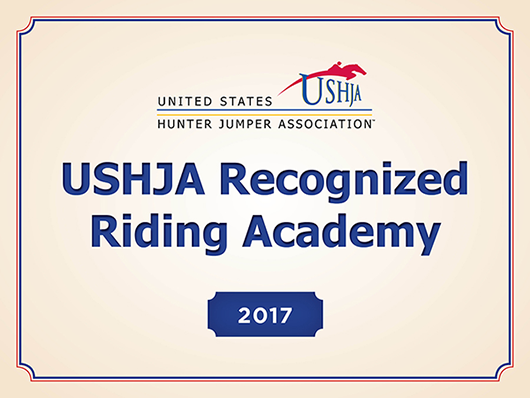 Our instructors are USHJA certified and have many years of riding and teaching experience. Our school horses are carefully chosen for their quiet temperaments, good manners, and their abilities to help students learn the fundamentals of riding from the beginner to the intermediate/advanced level. Learning to jump over a course of jumps is included in the lessons for those students who wish to and are capable of participating.For more information, call 503-678-6336. Tours by appointment only, please call to set up a time and gain gate access.